Companies like LG, Motorola or Huawei are hesitant towards new smartwatches: They state that many customers just don't see the point in buying a bulky watch that has to be charged every few days. Apple Watch Series 2 and Samsung Gear S3 will be the only big new entries to the smartphone market this year. Other manufacturers with mostly cheaper models are waiting. Asus has been the only one to present a new smartwatch at IFA: ZenWatch 3. And this is a model without many innovations. 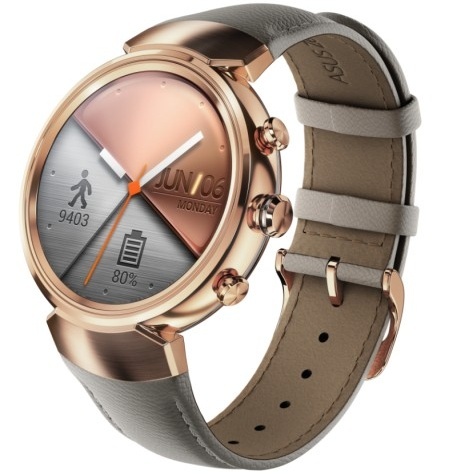 CNET states that LG, Huawei and Motorola won't bring new smartwatches this year. Even Apple is in trouble: Sales of the Apple Watch fell by 55 percent compared to the second quarter 2015. One reason, however, might be that people knew there would be a new model coming with Apple's Keynote in September. 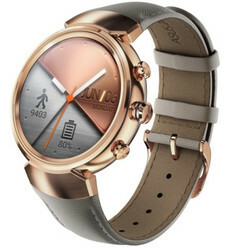 LG says they are going to wait and see what people want: Is it a fitness tracker, a thin fashion accessory which doesn't have to be charged that often or do they want the independence of a separate internet connection within their watch? On the other hand, manufacturers of classical watches like Fossil are bringing their own smartwatches and other manufacturers are at least watching the market very carefully. Let's see what's ahead: Will new concept like "Moment" prevail, a watch that has no screen but will give you haptic feedback? Then there's also Android Wear 2, a new version of Google's OS for wearables with new features for standalone products.